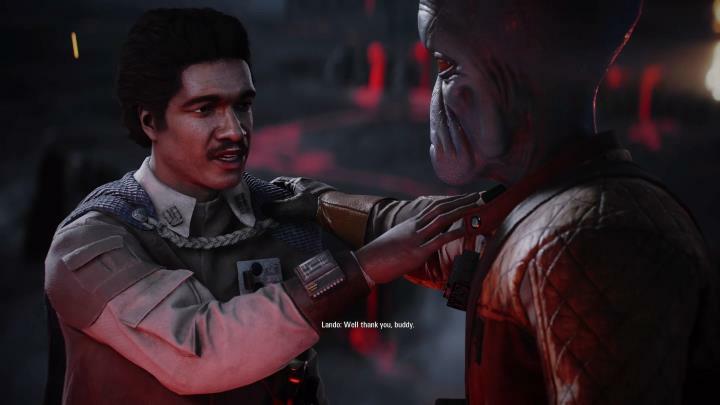 Star Wars Battlefront II was at the heart of one of 2017’s top video game controversies, no doubt. This was due to publisher Electronic Arts wanting to launch the game with pay to win microtransactions, which were removed from the game at the eleventh hour. The US publisher was universally panned due to this and the game’s review scores suffered as a result, even if it’s clear Star Wars Battlefront II definitely wasn’t as bad as some made it out to be as we pointed in our review. Thankfully, though, EA and developer DICE has been making steady improvements to the game since its launch in November 2017 via a series of patches, while a big overhaul of the game’s progression system came earlier this month. Aside from Ewok Hunt, microtransactions will be returning to Star Wars Battlefront II this month. That is, you’ll be able to buy Crystals will real-world cash which can then be used to purchase stuff in-game, although it seems EA has now learned its lessons and crystals can only now be used to purchase appearances for your characters. These include “Endor Han” and “Endor Leia”, and over 50 others as EA explains on its website. So, these recent updates could be reason enough for those who were frustrated with Star Wars Battlefront II at launch to give the game another go, and here’s hoping EA will keep making worthy additions to its latest Star Wars game in the months to come.